The first and the most important thing to ask to a boarding kennel facility is the living space that your dog will be provided with. 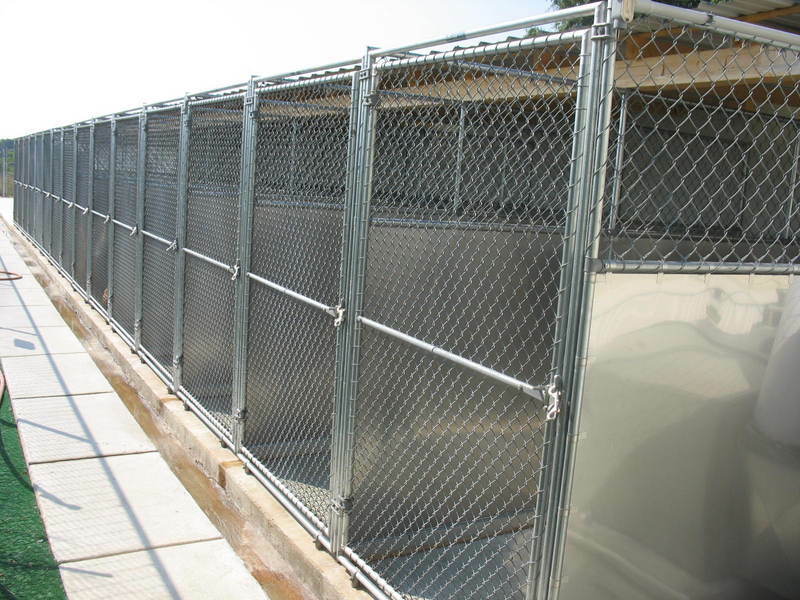 Because many boarding kennels keep dogs in cages, it is important to take a tour of the facility to ensure that your dog will be treated well. If you are not comfortable leaving your dog in a cage, look for an upscale boarding kennel or facility that offers a homelike environment to the dogs to make them feel comfortable. Make sure you check the cleanliness of the facility to ensure that your dog will be living in a hygienic and disease-free place. Another factor that you need to consider is the food provided by the facility; make sure you ask the facility about the food that they will feed your dog. It is important to keep in mind that dogs feel stressed when they are sent to a new place away from their owners. This stress often results in poor eating habits, vomiting, and diarrhea, which can be bad for your dog. Therefore, ask the facility if they can feed your dog the food that you give it at home. Feeding a nutrition-packed diet is the best way to keep your dog healthy and protected from illnesses. When leaving your dog in a boarding kennel, you need to ensure that the facility meets your dog’s basic needs, including its physical requirements. Ask the facility if it takes dogs out for a walk or indulge them in physical exercise and play. Don’t forget to ask about the number of times they allow physical activities. It is also important to look at the place where your dog will be walked. Be sure to ask whether the dogs will be left free in the playing area or will there be an attendant with them. If you want to feel relieved that your dog is in safe hands, then you will need to inquire about the facility’s veterinary services. Ask the facility what steps will be taken if your dog falls sick. If the facility doesn’t have its own veterinary center, then ask about the alternatives. Also, ask them if your dog can be taken to your own vet in case of any emergency. When choosing a boarding kennel for your beloved security dog, you need to keep several factors in mind. You also need to make it a priority to pick the facility that provides complete care and protection to your dog. Only then you will be able to carry on with your trip in peace and comfort.